• Excellent support and service. • Superior-quality and unique products. 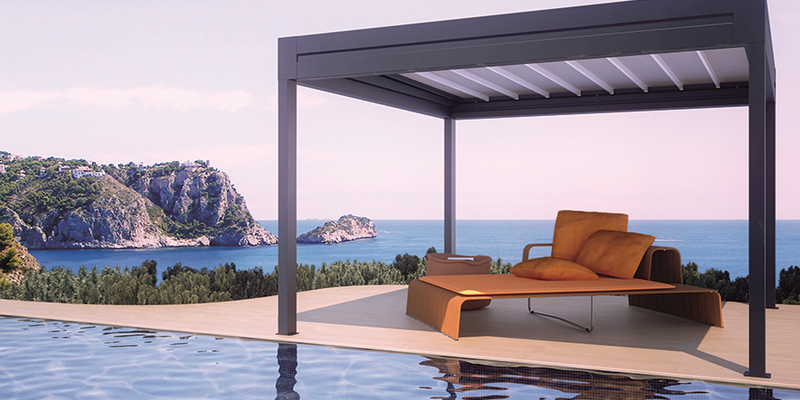 • Affordable prices for Commercial and Residential Awnings. 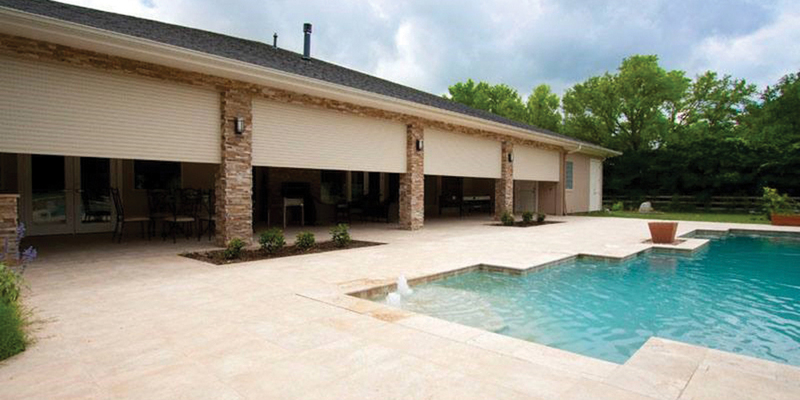 • Possess the knowledge and expertise to complete any style of awning throughout the entire United States. 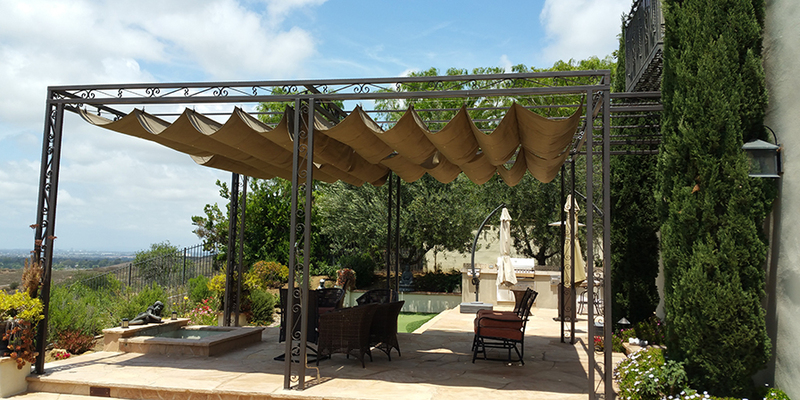 King Awnings, Inc. is committed to a tradition of, quality product and personalized service. 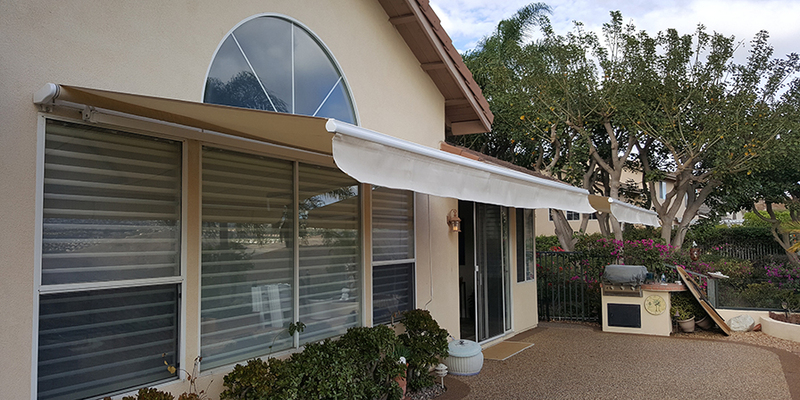 For over two decades, King Awnings, Inc. has proudly manufactured, installed and shipped beautiful, durable retractable and stationary awnings as well as other sun, wind, rain and snow protection systems to a diverse clientele. 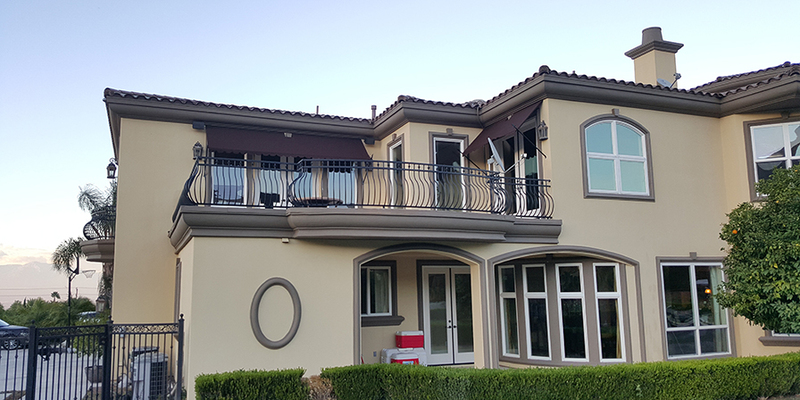 Our customers range from home owners to business owners to interior designers, architects, and contractors and large corporations. 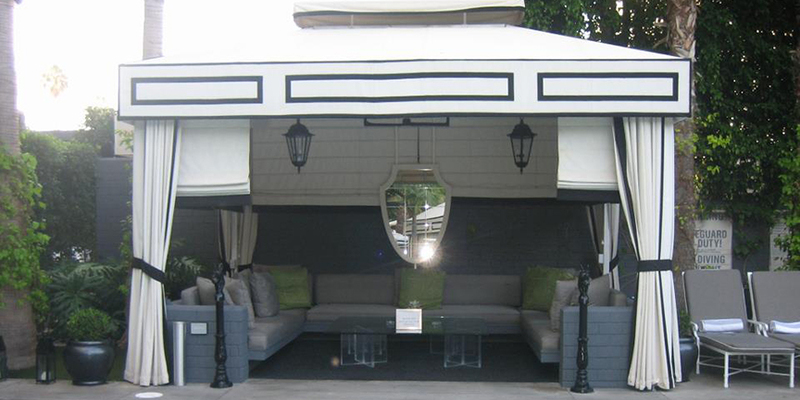 King Awnings, Inc. is family-owned and operated, with over 20 years combined experience in the Awning industry. We bring the best of our experience and passion to our customers every day.